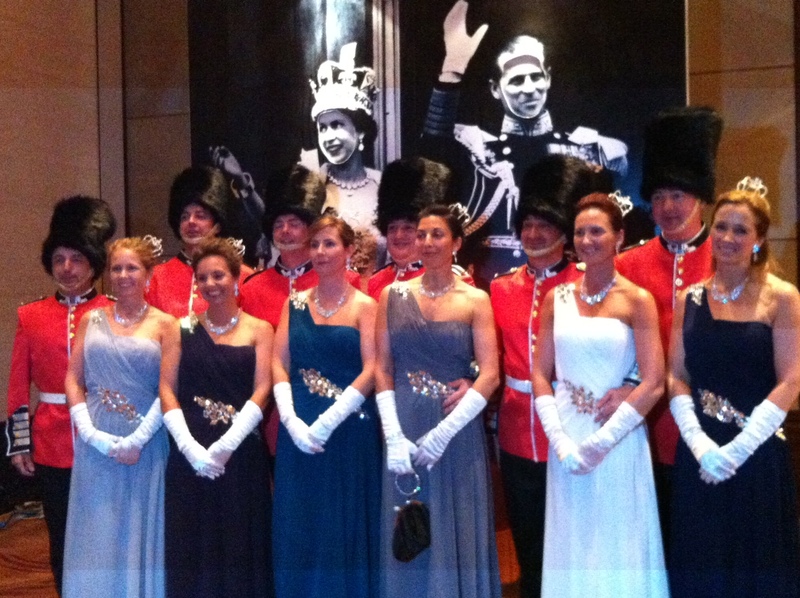 The British Chamber of Commerce Shanghai hosted “Coronation Charity Ball” to celebrate Queen Elizabeth Diamond Jubilee this year. 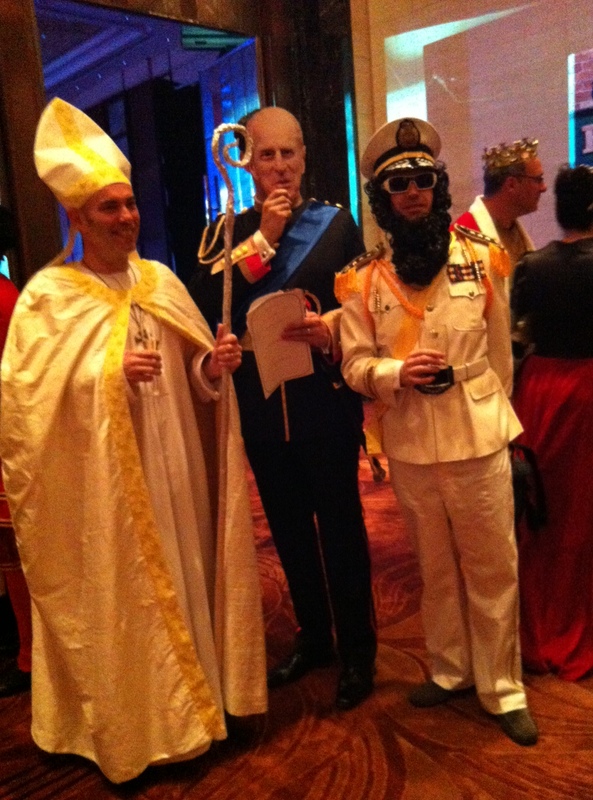 Dress code was fancy dress costumes, from a regal Royal outfit to Jim Royle’s string vest and everything in between. 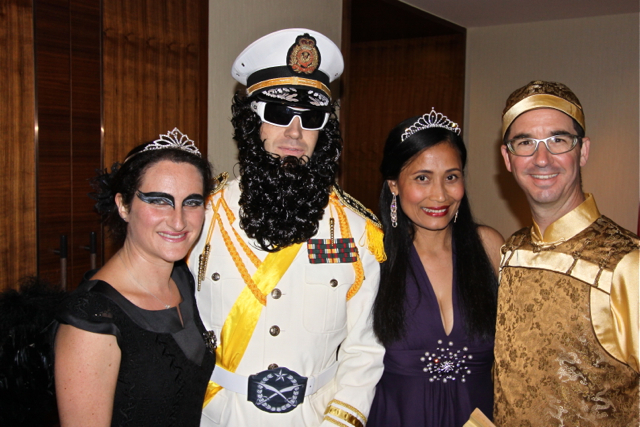 I borrowed one of Princess crown that my daughter own whilst Hubby dressed as Puyi, the last Emperor of China from Qing Dynasti. 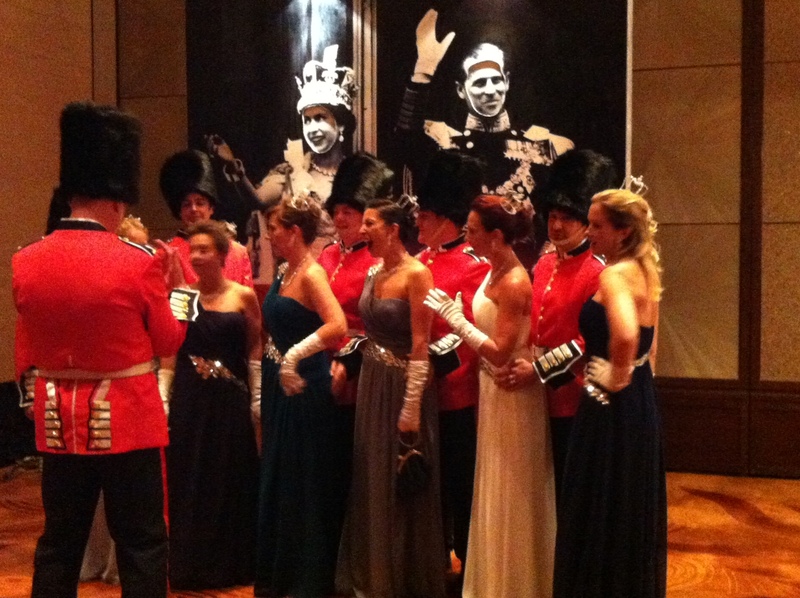 Had a fabulous evening with great company, wish I brought my camera to the Ball! I love it. Dress up can be such fun! You, of course, looked gorgeous!